Serrapeptase - How Much and How to Use It Effectively? I am exploring the use of Serrapeptase to dissolve dead tissue, plaque and a persistent occluded clot in one of my veins. A very interesting enzyme discovered from silk worms when they dissolve their cocoons to become moths. I have already noted that bruising from my daily Clexane injections has faded (and also liver spots on my hands) since using this supplement. There are many suggestions as to the dosage rate and I would like to consult with a practitioner that is familiar with it's use. I purchased a Serrapeptase supplement with a level of 250,000 SU but I'm just guessing as to how long and how often I should take it. Hi Heather, and thanks for your question regarding dosages for Serrapeptase. We don't actually know of any health care practitioners in Australia who recommend Serrapeptase off hand, but to be honest, you really don't need to go and visit one to work out how much you should be taking (better to save your money and invest it in purchasing more Serrapeptase in our opinion). bottle by the manufacturer you can't go wrong. Generally speaking, the recommended daily amount for Serrapeptase is 30,000 SU's or 450 IU's. Have a read of this article for more information on correct dosages for Serrapeptase... What is Serrapeptase and When and How do You Use it? I don't know what Serrapeptase you've purchased, but just keep in mind that when it comes to Serrapeptase supplements (or any supplements for that matter), cheaper is definitely not best. We advise you avoid the cheaper brands and only go with reputable companies. This one is by far the strongest Serrapeptase supplement on the market at the moment and works extremely well... SerraEnzyme 250,000 IU. 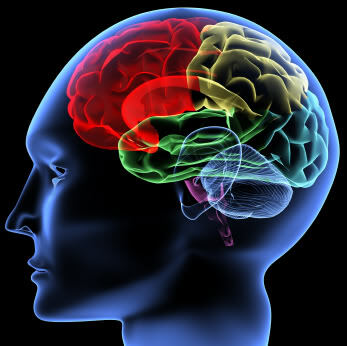 The dosage for this is one to two capsules daily but some people take up to three per day in divided doses. There is no known toxicity associated with Serrapeptase so you can't overdose on it. Just make sure you take it on an empty stomach (at least two hours after eating) and then wait at least 30 minutes before eating. And in regards to how long you should take it for, there is no set time. Many people stay on it permanently (at the low dose) just for insurance. So I hope this helps you out Heather. Serrapeptase is an amazing supplement and you're definitely on the right track by using it! Comments for Serrapeptase - How Much and How to Use It Effectively? I've been taking serrapeptase for a number of years now and it's amazing. 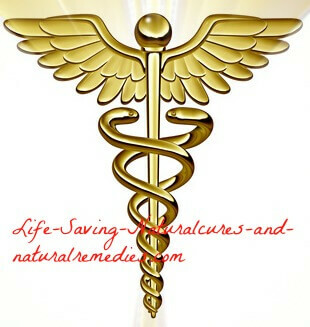 It's helped me unbelievably with my inflamed joints and sinus problems, both of which are now history. I take 250,000 SPU's (serratiopepitase activity units) per day. 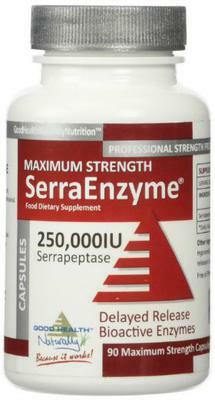 This is the brand I use... iSerra 250,000 SPU Serrapeptase Enzyme . One pill each day. Nice and easy!